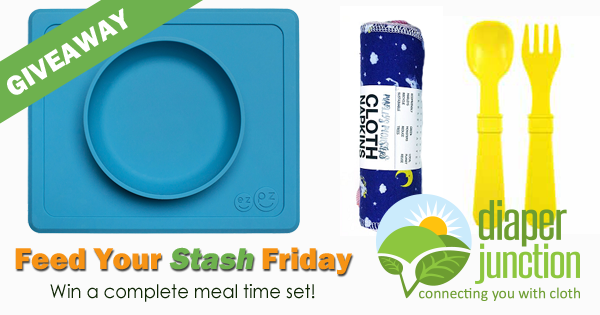 1/26/18 FYSF, Win a GroVia Shell and No Prep Soaker Set! This week we're all about GroVia! 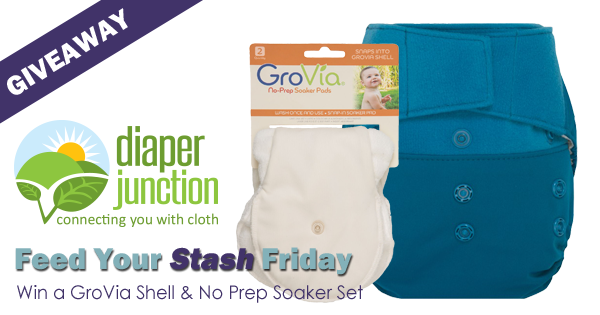 Enter to win a GroVia Shell and No Prep Soaker Set from us and you can choose from any in stock color or print! 1/12/18 FYSF, Win a Best Bottom Diaper Cover & Inserts 2pk!